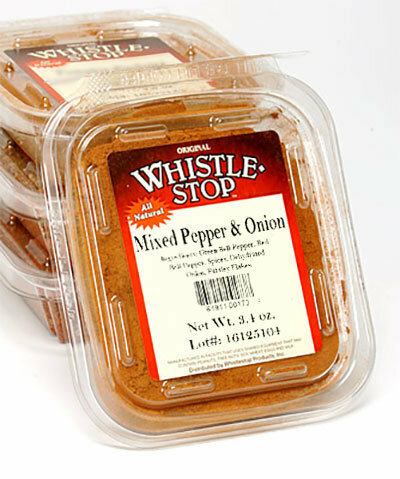 A mixture of red pepper and spices that will lend flavor to most any food. Use in soups and stews or to season meats. A burger seasoned with a little of this mix will be super on or off the grill.